The Squadron was re-formed at RAF Kenley under the RAF expansion scheme in 1936 by equipping B flight of No. 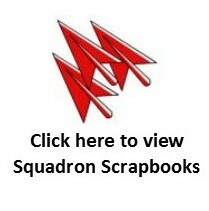 17 Squadron RAF as a full squadron. Gloster Gauntlet IIs were the first type to be allocated to the Squadron and normal peacetime training activities were carried out. The official historian of the this period rather dismissively stated that “little of note occurred”. While true to some extent, the training and organisation the Squadron received in this short period proved invaluable at the beginning of the War when 46 Squadron crews were considered to be amongst the most experienced in Fighter Command. This section of the website covers the period from re-formation in 1936 until the deployment to Norway in 1940. The Squadron re-equipped with Hurricanes from February 1939 and in October 1939 made the national newspaper headlines with the first engagement with the enemy on 21 October off Spurn Head. 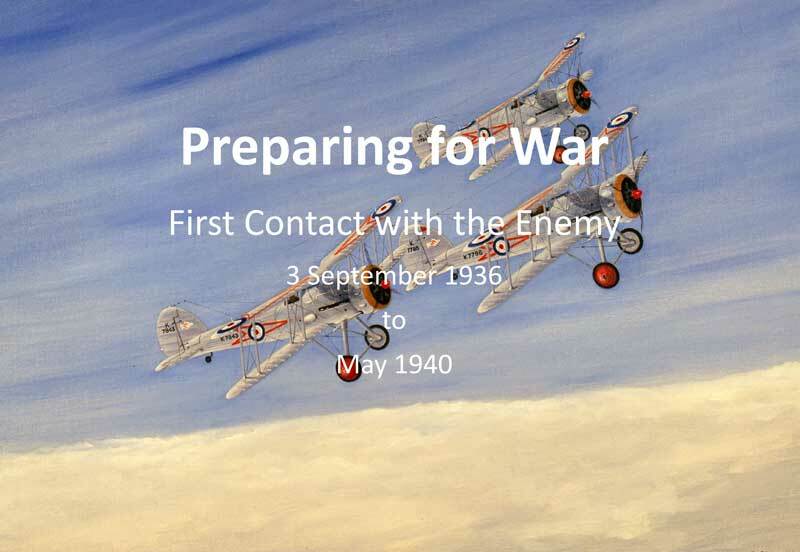 At the bottom of the first page of the PDF is a copy of a painting of the incident painted by Lt Col Harold Wyllie OBE RSMA and an extract from the logbook of the CO, Sqn Ldr Barwell, An interesting and moving article by Sqn Ldr Barwell’s son can be seen under the squadron Heroes Section. The Operational Record Book up until the start of the War is at end of the PDF. A clip of the only surviving Gauntlet in wartime Finnish Air Force markings.